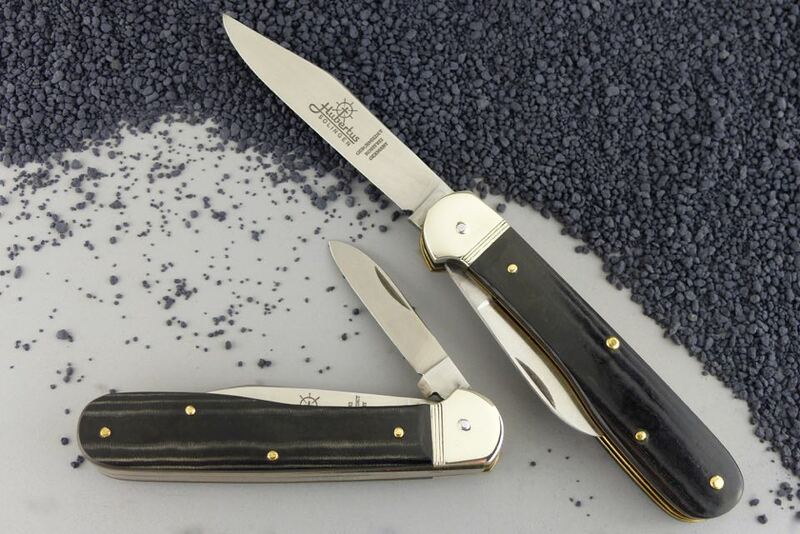 The classic release for a switchlade knife is the mechanisme activated by a lever or by a push button. 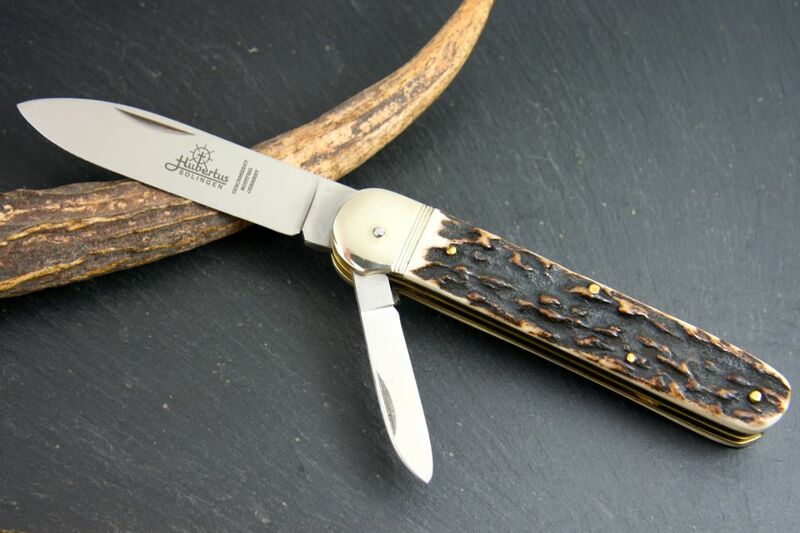 The Hubertus X-PRESS knife has a scale releas (palm release). The upside handle slab must be moved forward at the bottom end to make the switchblade fly out automaticly in open position. Unsere Homepage befindet sich in dieser Produktgruppe noch im Aufbau. Die folgende Aufstellung der Messer ist deshalb unvollständig. Bitte kontaktieren Sie uns bei Fragen zu speziellen Springmessern. Wir ergänzen die Darstellung zeitnah.